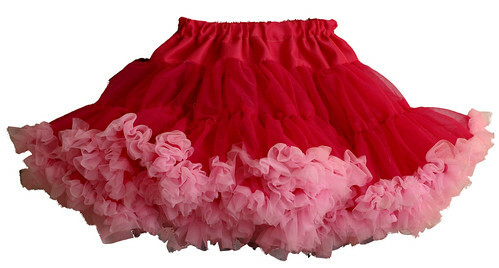 superdumb supervillain: Blushing Buttercream Pettiskirt GIVEAWAY!!!! This is fabulous! Happy Birthday Roo! That is SO adorable! Tell the little one Happy Birthday! Wow 5. That is big. I love the skirt. I entered too. If I don't win, I hope it's you!